For nearly seventy years, John J. 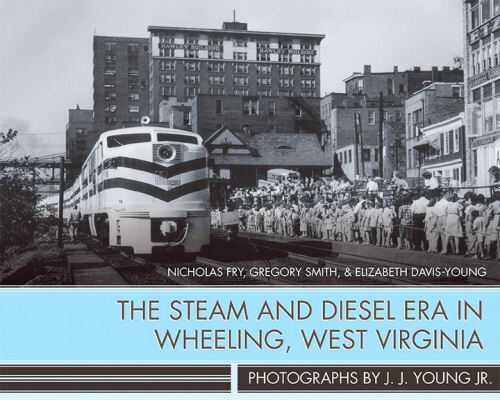 Young Jr. photographed railroads. With unparalleled scope and span, he documented the impact and beauty of railways in American life from 1936 to 2004. Hard cover.